PDN is a non-profit educational organization dedicated to quality performing arts instruction for young children through adults. 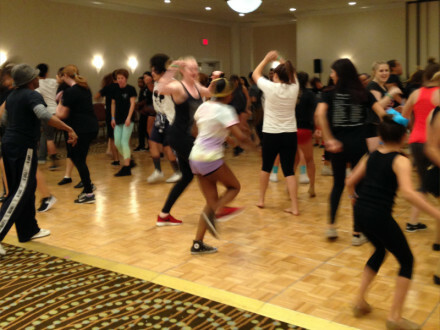 PDN offers Convention classes for all levels of dance and related disciplines, including musical theater and creative movement. PDN believes that it is important for teachers to have a well-rounded background that not only includes dance techniques but also theoretical applications. 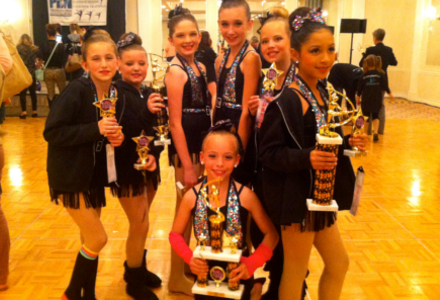 PDN offers the latest in choreography and teaching as it relates to developmental levels. 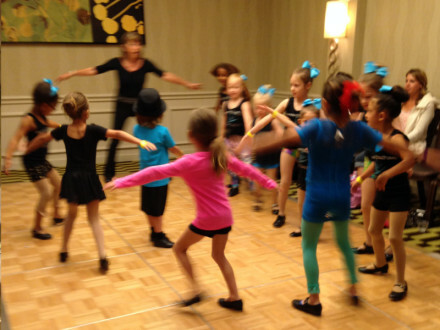 PDN develops venues for children to enjoy performance and develop their talent skills. 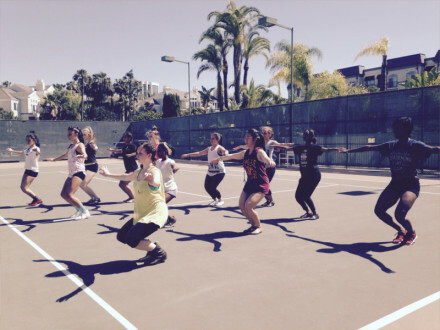 Offering classes for all levels of dance and related disciplines, including musical theatre and creative movement. Using the latest in choreography and teaching as it relates to developmental levels. Believing that it is important for dance and movement teachers to have a well-rounded background that not only includes dance techniques but also theoretical applications. Developing venues for children to enjoy performance and develop their talent and skills. PDN’s faculty includes professional and championship dancers, well-known dance teachers, Broadway performers, professional choreographers and kinesiologists with extensive experience and training in their fields. 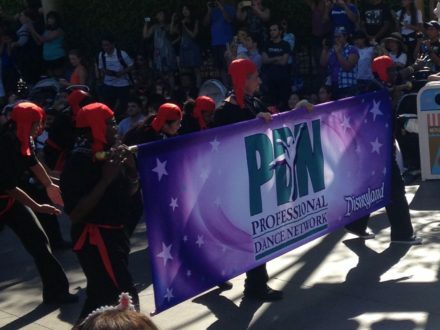 PDN provides a friendly environment where dancers and participants have opportunities to work closely with professionals — at their level, working on choreography and technique. Teachers participate in small classes especially designed for their needs. Even adults have opportunities to enjoy workshops with other moms or dads! PDN provides a faculty of professional dancers, choreographers and specialists that understand the individual needs of emerging or advanced dancers. Opportunities for all ages to perform and be critiqued by three professional adjudicators. Individualized score sheets and USB. 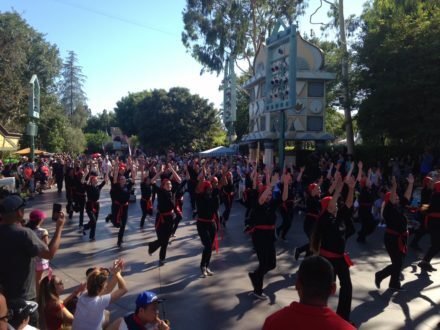 Dancers have opportunities to show off routines learned during Festival Workshops. The ONLY event designed to help support the scholarships and programs offered throughout the year. Fundraiser, silent auction and award-winning performances. PDN offers participants an opportunity to learn choreography by Frit and Frat Fuller and dance down Main-Stree, U.S.A. 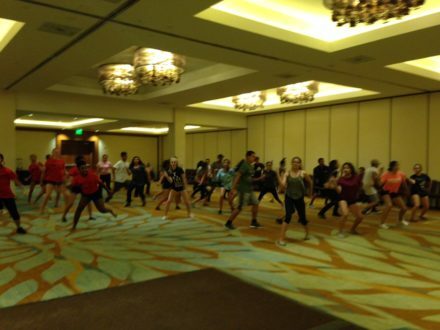 Specialized Workshops taught by Disney choreographers. PDN’s Founder & Director: Sheri A Senter, Ed.D. workshops for more than 30 years. in 1995, Sheri has served as its Executive Director.